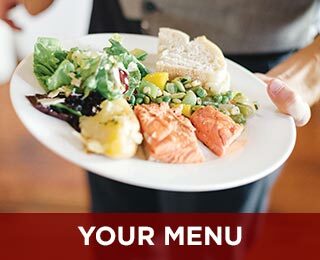 From skilled professional chefs and service staff to specially trained event planners, the help you will receive from the people at Market Street Catering is unsurpassed in our region. We pride ourselves on offering assistance to our guests from start to finish, and everything in between. Regardless of the size of your event, Market Street Catering staff will ensure you receive the perfect complements to your special occasion. Our goal is to provide you with the highest quality products and a level of service to match. 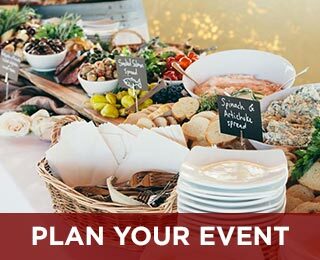 Full Service Catering – Let us take care of every detail – event planning for your custom menu, service staff and bartending, set-up and clean-up, wedding and specialty cakes, floral design, beverage service, & event rentals. On-the-Go Catering – Convenient delivery or pick-up at your nearest Haggen store. 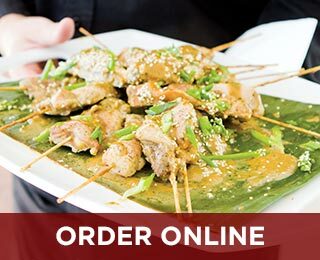 There are a variety of platters, box lunches, little bites, lunch or dinner packages, dessert, beverages, and so much more to choose for your perfect menu. Memorial Packages– Ease your mind, choose from our preset menus, so you can focus more on your family and friends.